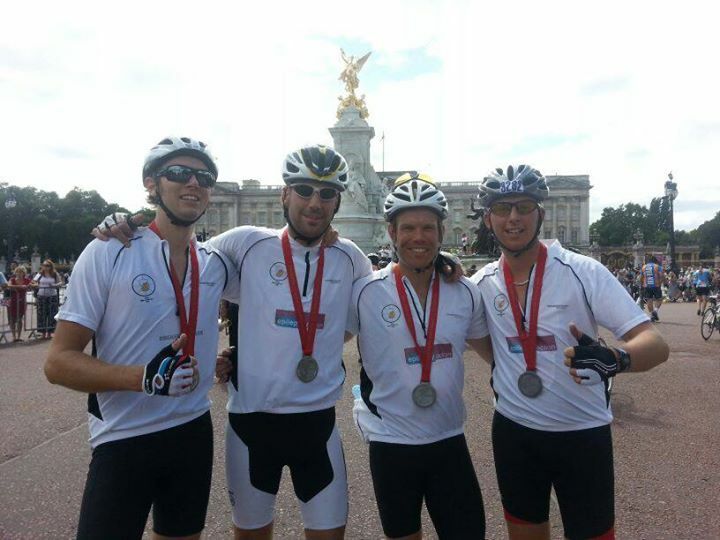 A massive congratulations and well done to 'The Drinking Team with a Cycling Problem' who took part in the first ever Ride London 100 on August 4th completing the 100 mile route in 5 1/2 hours! Not only an amazing physical achievement but these guys have also made a fantastic fundraising effort almost reaching their £500 target for Epilepsy UK and the JTYAF. It's not too late to sponsor them - why not visit their fundraising page and help them achieve their goal. A huge JTYAF thank you to Nick, Steve and Simon. Your support will help to make a real difference to the opportunities that we can provide for local young people. Thank you guys.